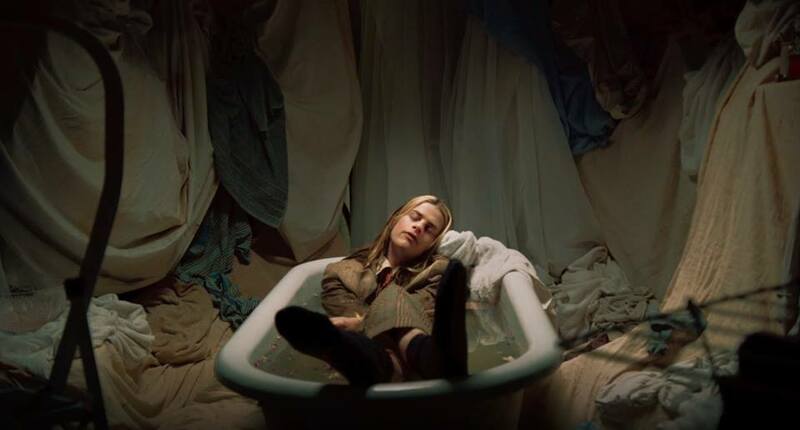 Blaenavon's Catatonic Skinbag video is out now! Everything That Makes You Happy” the sophomore album by Blaenavon is going to be released in 2019. The band has unveiled “Catatonic Skinbag,” the first song from their upcoming album. Embedded video for Blaenavon&amp;#039;s Catatonic Skinbag video is out now!